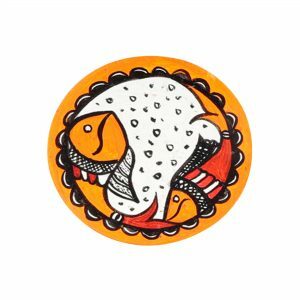 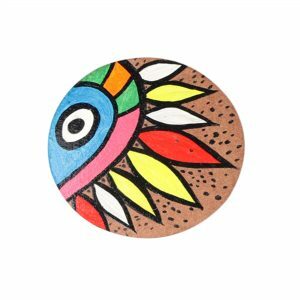 Our Products are beautifully and intricately handcrafted by rural women using environment friendly materials giving you a value for your money. 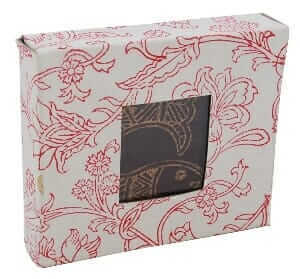 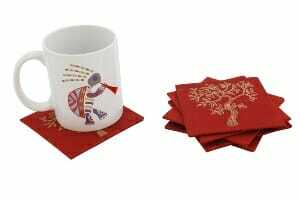 These make the perfect social gifts for Corporates and individuals alike. 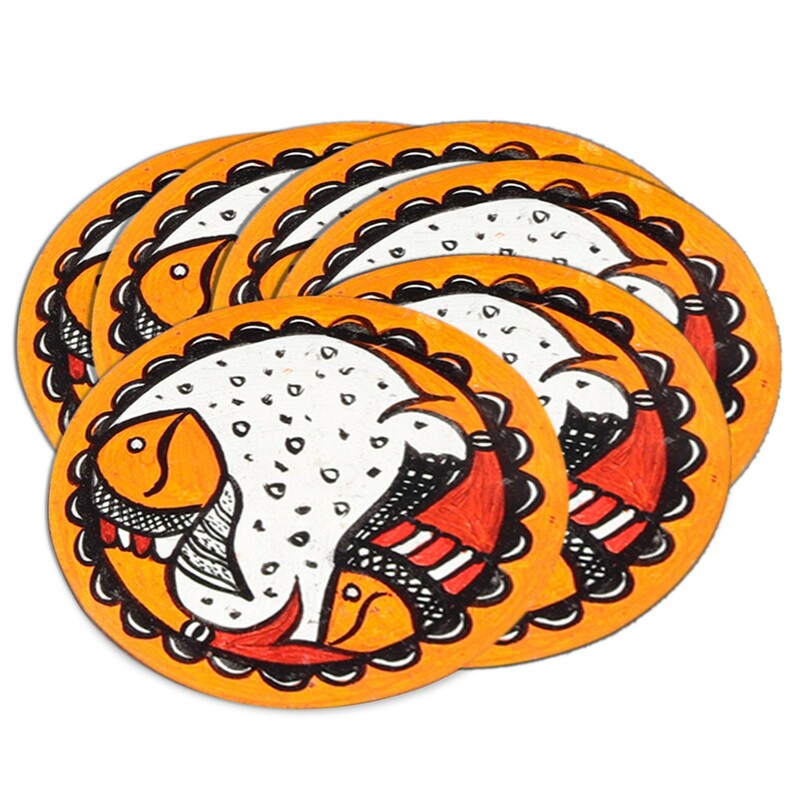 Your purchase, contributes to each of their livelihood. 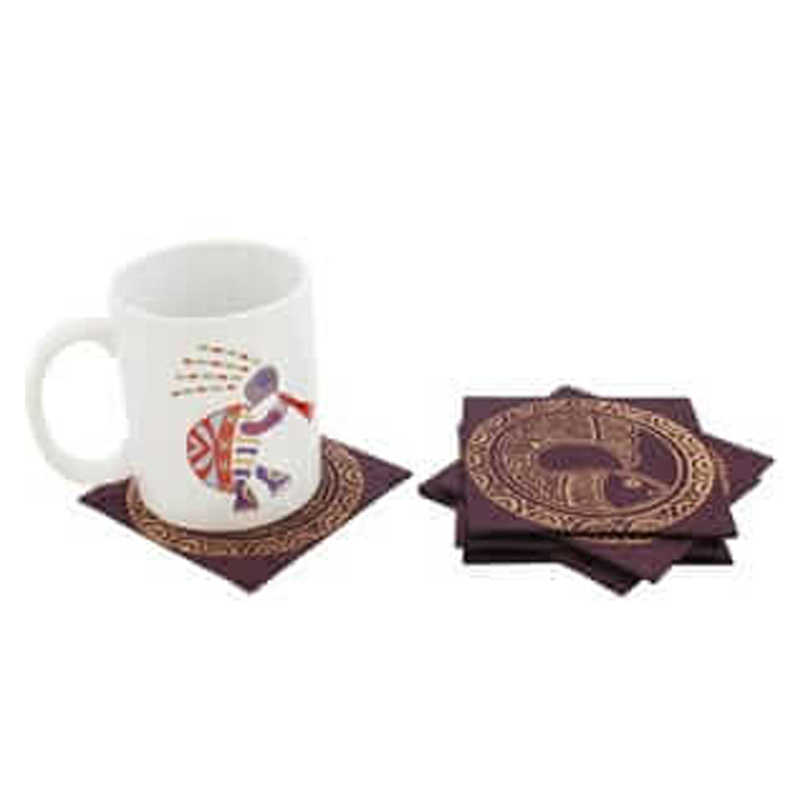 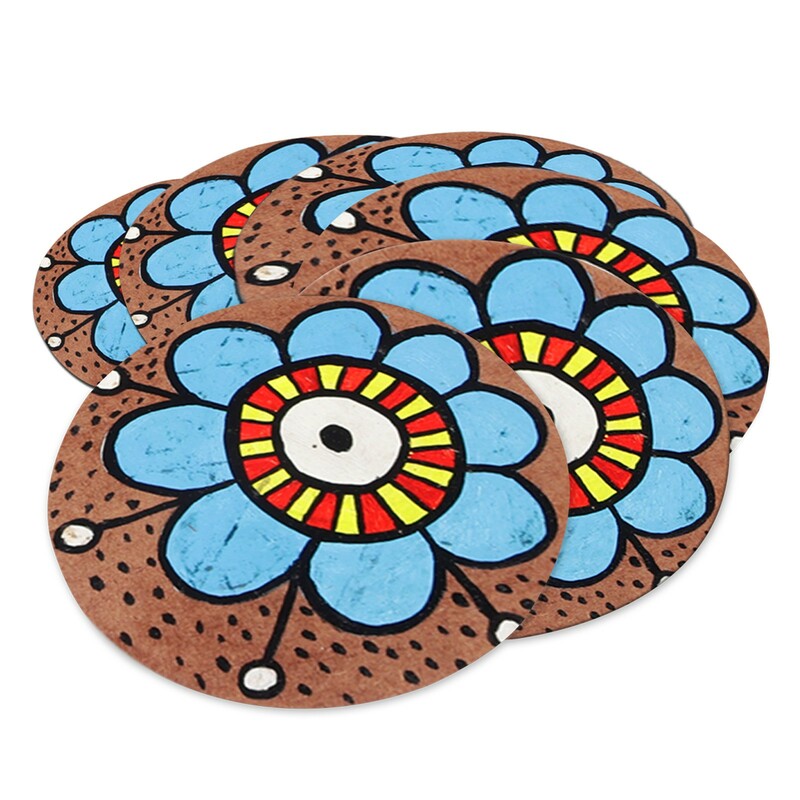 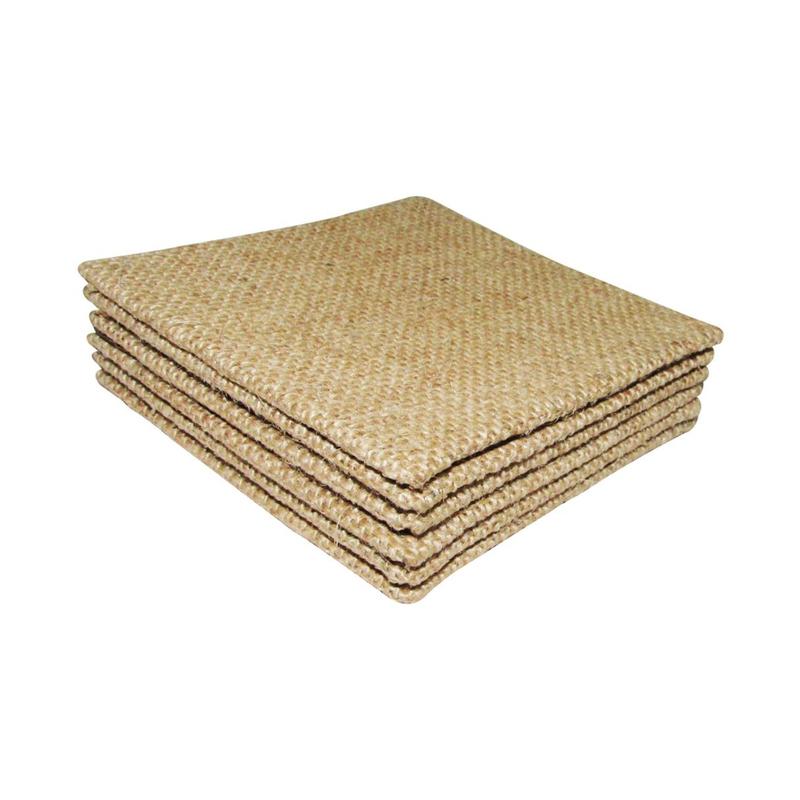 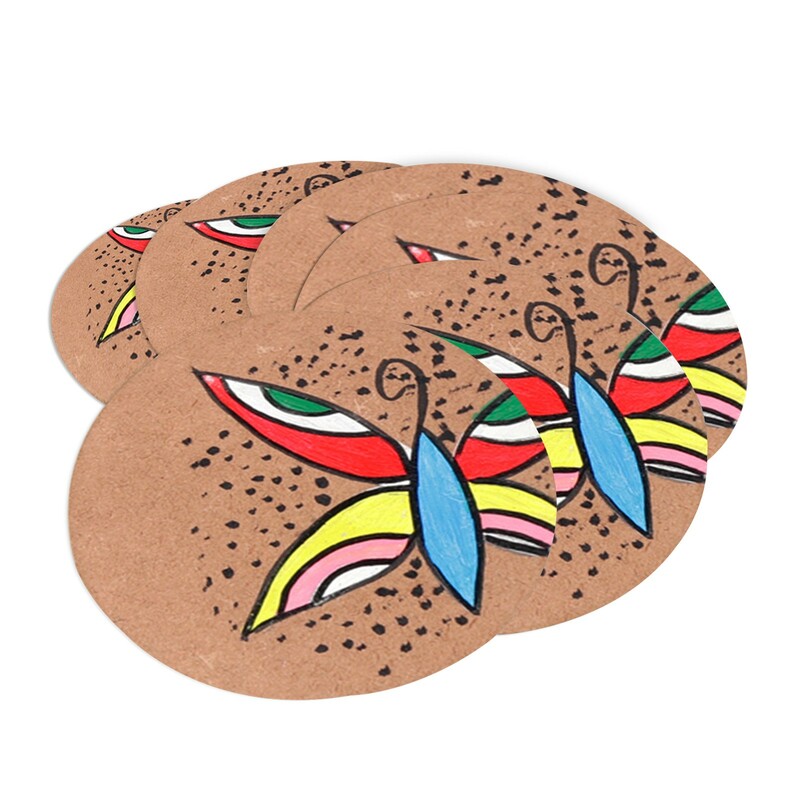 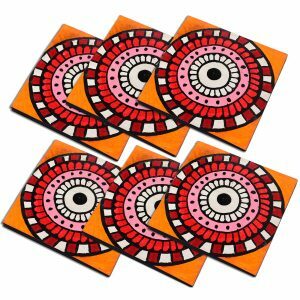 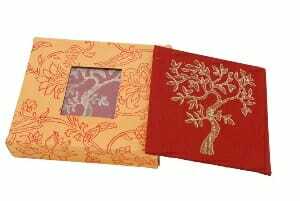 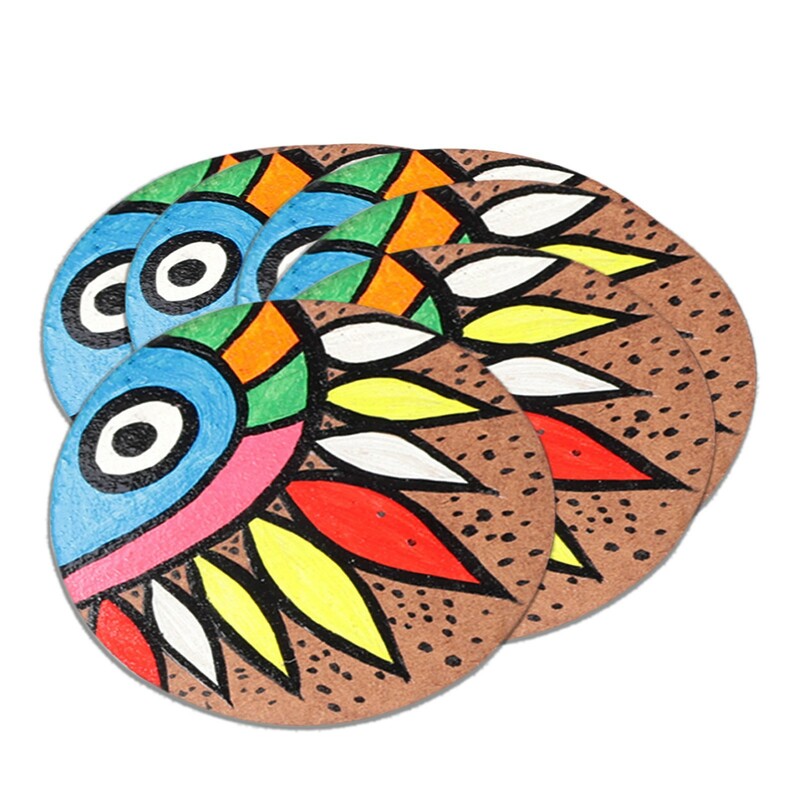 A coaster can enhance the look of the dining table or desk, where it is placed. 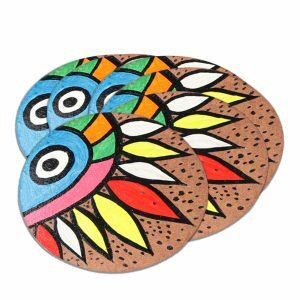 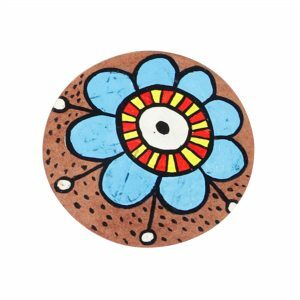 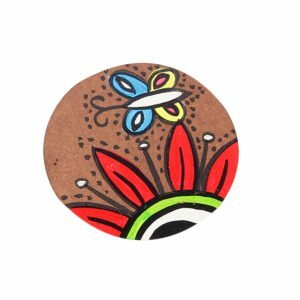 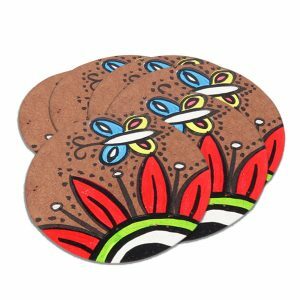 To give your home and office a sophisticated appeal, Indhacraft, has created a range of aesthetic coasters that will serve as both a home décor and utility product. Embellished with exquisite block printing and a vivid choice of colours, you can now keep your table clean, as well as, decorate it. 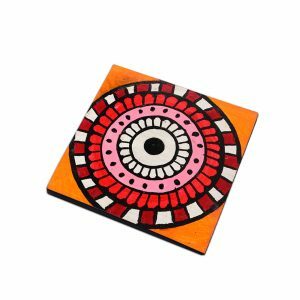 An exquisitely handmade set, your purchase is guaranteed to be worthwhile and will also contribute to the livelihood of an impoverished artisan.